If you like word games, you have to take a look at Word Adventure. 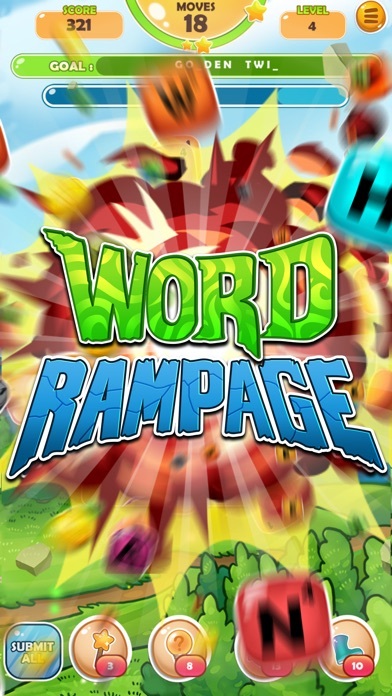 It's a brand new kind of Word Game! Join us in this exciting adventure spanning through many different fantasy worlds. Travel through magical lands, visit amazing places and meet all kinds of cute creatures along the way. 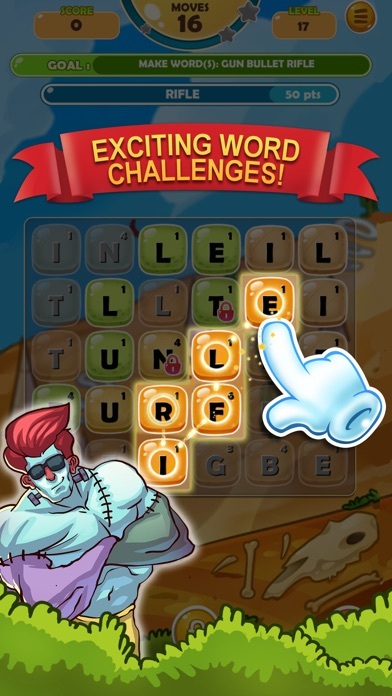 Word Adventure is a single player word game that combines puzzle elements with a word game. 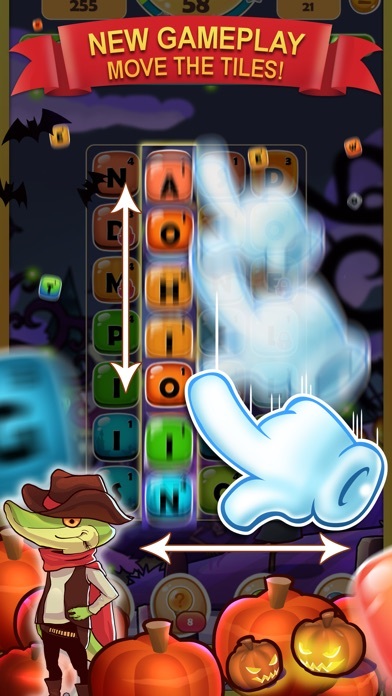 You tap squares of letters to create words, but what really makes it stand out from other similar games is the possibility to move letters horizontally & vertically. You have never seen anything like this before, brand new gameplay mechanism! 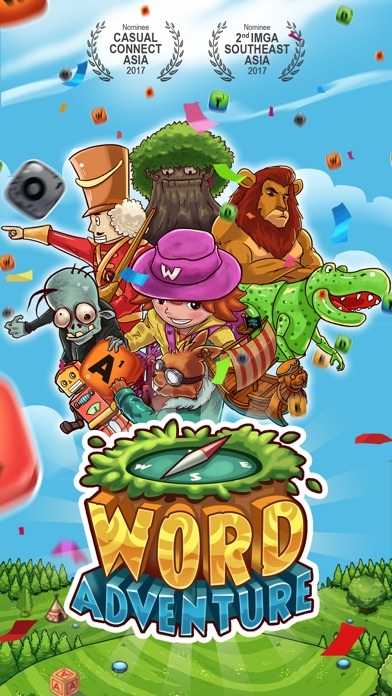 Word Adventure features: - Completely new & unique gameplay - Travel around amazing fantasy worlds - Massive amount of word challenges - Cute HD graphics - Powerful special actions and much, much more! 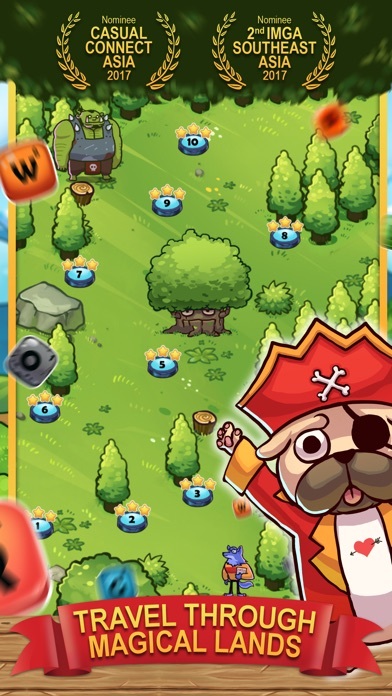 Download Word Adventure now for FREE!